Cold symptoms can take a toll on your physical health and productivity. 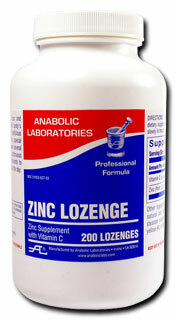 Zinc Lozenges provide zinc and vitamin C to support the body’s natural defenses. It helps to shorten and/or reduce the severity of a cold. Zinc Lozenges are designed to dissolve in the mouth and are to be taken at the earliest signs of coughing, sneezing, or a scratchy throat. The zinc concentrates in the throat area where it may interfere with viral replication and migration of the virus into other areas of the upper respiratory tract. 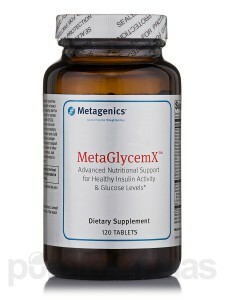 Free samples are available at our office and you can purchase a bottle for 10% off during December. Don’t wait until you are feeling miserable; give them a try today! We want to extend our wishes for a safe, happy and HEALTHY holiday season which continues into the New Year. After all that has gone on this past year, we feel compelled more than ever to be grateful for our gifts…family, friends, and our health. As we move into the New Year we ask that you all say a prayer of thanks for all that you have, just as we are thankful for all of our patients and the chance to serve you.